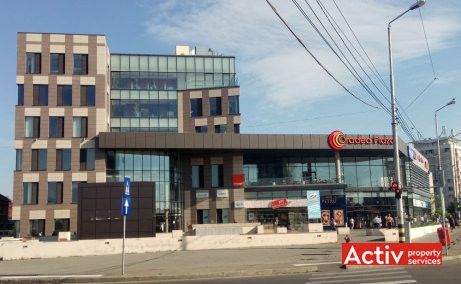 A-class office project in Oradea, on Nufarului Street, adjoining Lotus Center. Provided with 9,490 sq m and 1,570 sq m / floor. 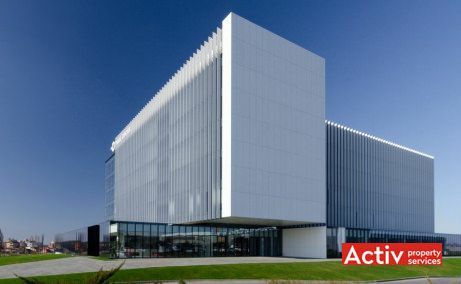 A-class offices located in the civic centre of Oradea City, on Cetatii Square. Multifunctional complex delivered in 2010.